If you live in Montana, we live near you. 94 MSU Extension agents and 26 subject matter experts serving local needs in 56 counties and 7 reservations with 1 mission: to improve the lives of Montana citizens by providing unbiased, research-based education and information that integrates learning, discovery and engagement to strengthen the social, economic and environmental well-being of individuals, families and communities. Our 2019 Legislative Report details the impact of the work MSU Extension is doing in Montana for our partners and stakeholders. View an html version of this report. The organizational structure of MSU Extension gives us the flexibility we need to be responsive to local and statewide needs. MSU Extension works in collaboration with local partners to identify emerging needs, then we plan and prioritize work to support those needs. 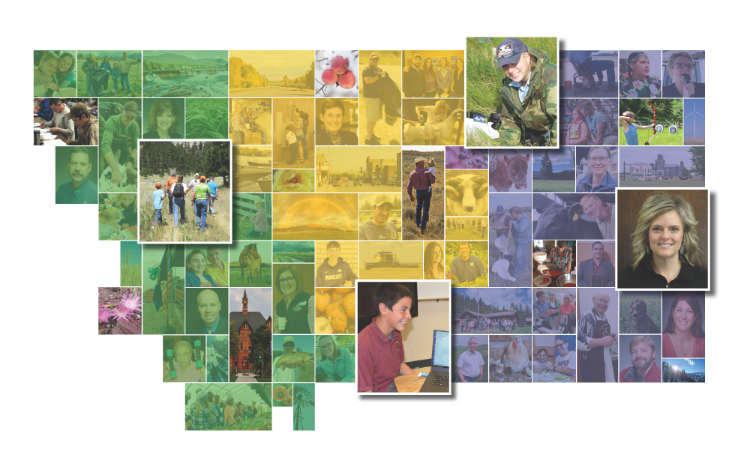 We create and extend resources to serve the interests of individuals, families, communities and ag operations, Montanans, across generations across Montana. The circular diagram below describes this process in more detail. 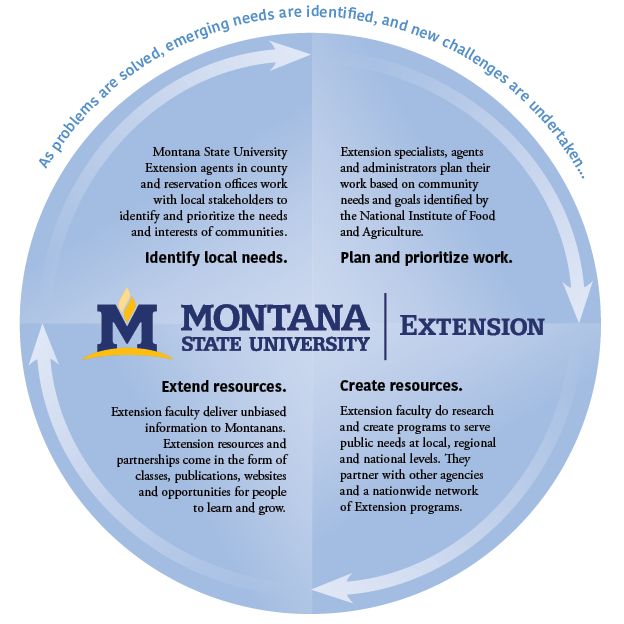 100 Years of Extension in Montana. Closed captioning available. View accessible transcript of this video. MSU Extension in Ravalli County has partnered with teams of MSU College of Nursing students from the Missoula campus to encourage residents to increase their physical activity. The teams have created community walking maps for Hamilton, Stevensville, and Darby. They created a health incentive program called Bike, Walk, Roll and Win, and another incentive program called WINter Wellness. Local foundations and businesses have donated over $2,000 in prizes to encourage participants. In the summer, 74 participants in Hamilton logged 1,221 miles collectively. Participants reported significantly improved balance, stamina and mental health. 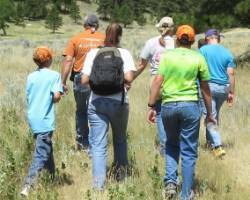 MSU Extension in Ravalli County descripbes the program impacts. The Ravalli Republic newspaper article describes the program in Stevensville. MSU Extension faculty in local offices work with stakeholders to identify and prioritize the needs and interests of their local communities. Learn about local programs by following the links below.